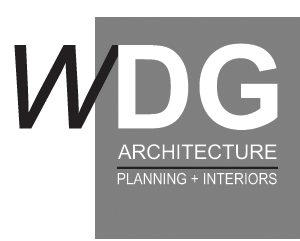 WDG Architecture | Planning + Interiors believes investing in our local community with our time, talent, and resources is our small contribution to building a stronger community. Whether it is the individual volunteer efforts of a staff member, or the firm supporting the initiatives of a local non-profit, we are happy to contribute to the success of organizations doing great work. Click on the logos below to access their websites.